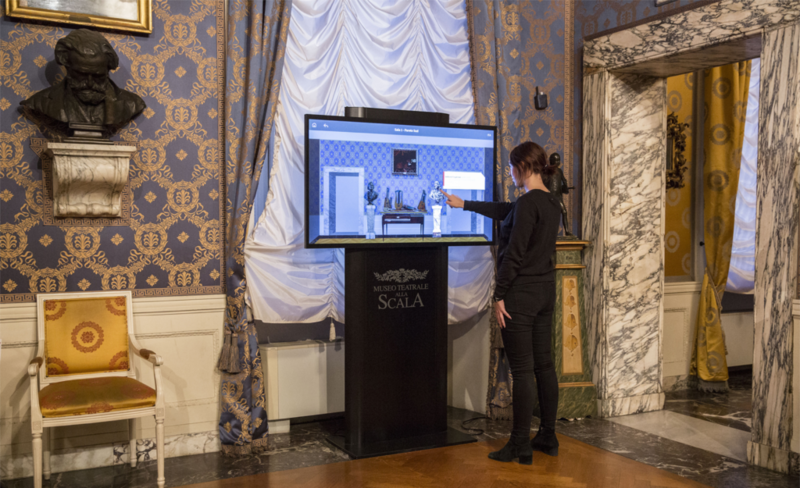 Visit the rooms of the Museo Teatrale alla Scala without hassle and in complete autonomy, thanks to the following multimedia supports. 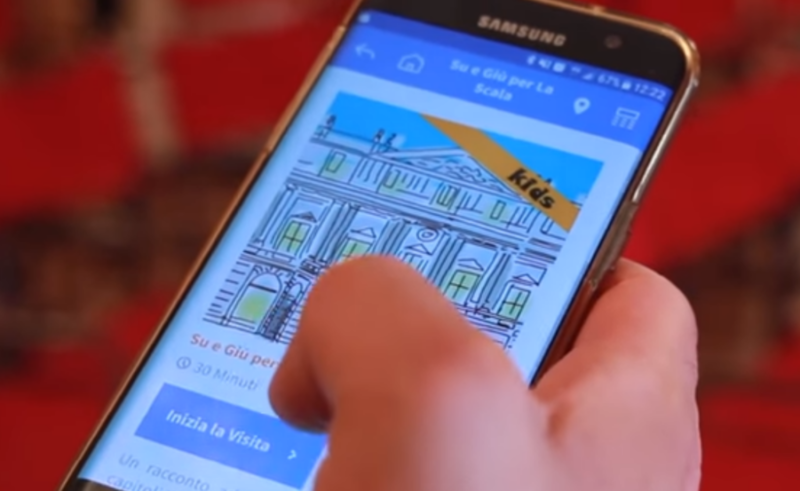 App / audio guides: depending on your personal interests, discover the numerous ways to visit the Museum provided by the audio guide, which can be downloaded directly onto your smartphone. Interactive totems: let yourself be surrounded by the stories and anecdotes that are hidden behind the works in the collection and know more about the extraordinary heritage preserved here.